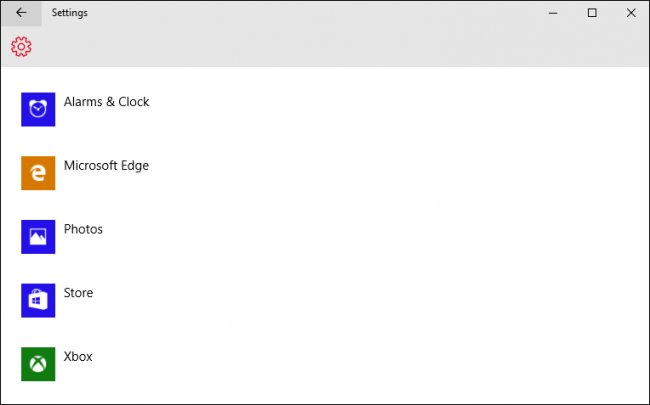 While Windows 10 is getting a lot of press for its “new” Start menu, beyond that there’s still a lot of stuff most users who skipped Windows 8 probably don’t know about. 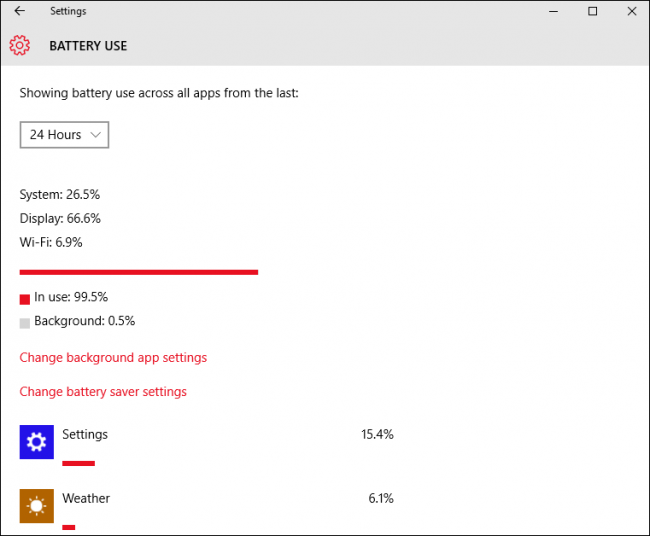 Today we want to talk about Windows 10’s power and battery settings. The quickest way to access the settings is to open the Action Center and click “All settings”. On the resulting screen, click the “System” group. There are two power-related categories we want to visit, the first will apply to users regardless of whether they’re using a laptop or desktop. These are the “Power & sleep” settings. 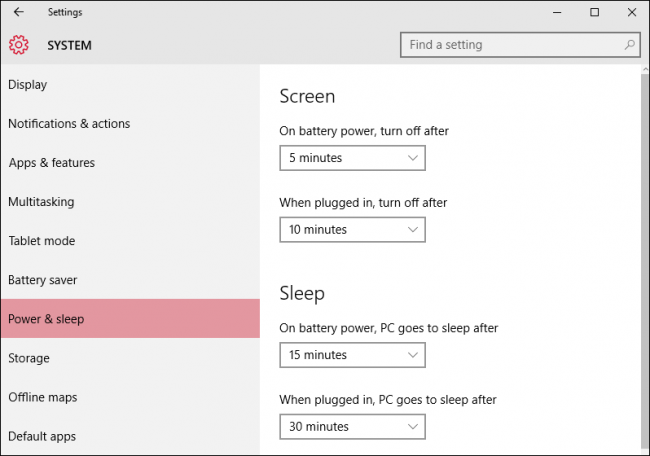 The first group concerns when your computer screen turns off when it is on battery or plugged in, while the second group lets you designate when it sleeps. At the bottom of the “Power & sleep” settings is another category “Related settings” with a link to access “Additional power settings”. “Additional power settings” just means it will open the Power Options control panel. The “Additional power settings” actually open the “Power Options” control panel. Anyone who’s used Windows for the past few versions is likely familiar with it. 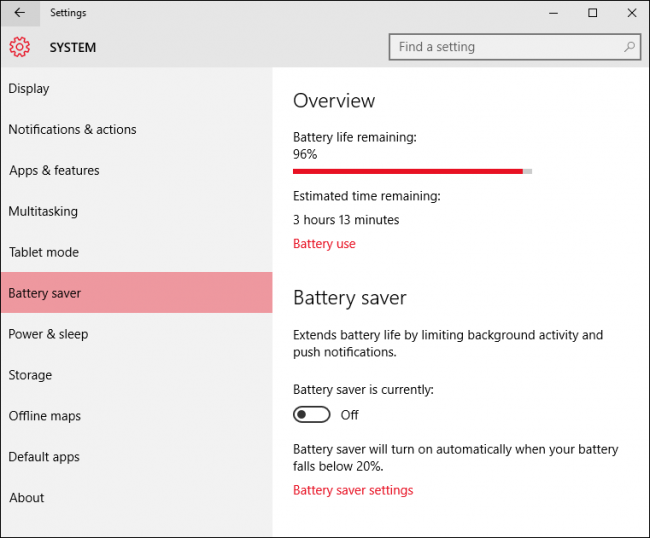 The other settings category we want to explore are the “Battery Saver Settings”, which are new to Windows 10. The battery saver feature is similar to the same kind of tools found in mobile phones and tablets. When the battery falls below a certain level (20% by default), it will turn the battery saver on automatically, which will institute battery saving features such as limiting background activities and push notifications. The battery saver is off by default, and obviously it won’t turn on if the device is charging. If you tap or click the “Battery use” link, it will give you a basic sense of what system components are consuming power and in what time frame. You also will be able to see what apps are running and how much battery they’re consuming. To change which apps can run in the background, tap or click the link “Change background app settings”. 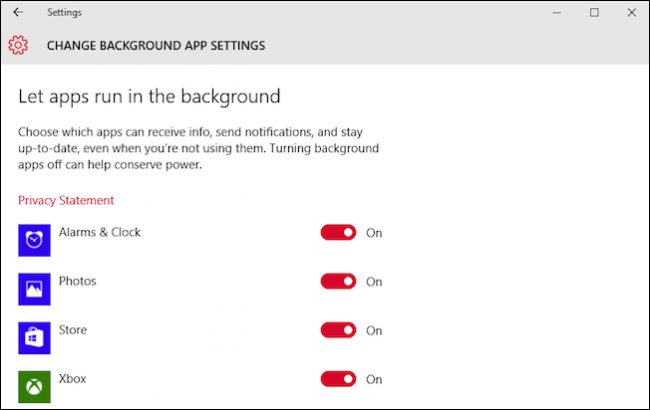 Background apps can “receive info, send notifications, and stay up-to-date, even when you’re not using them” so if there’s anything here you don’t use, it’s best to tap it “Off” so it doesn’t consume battery unnecessarily. To configure the battery saver, click or tap the “Battery saver settings” link at the bottom. 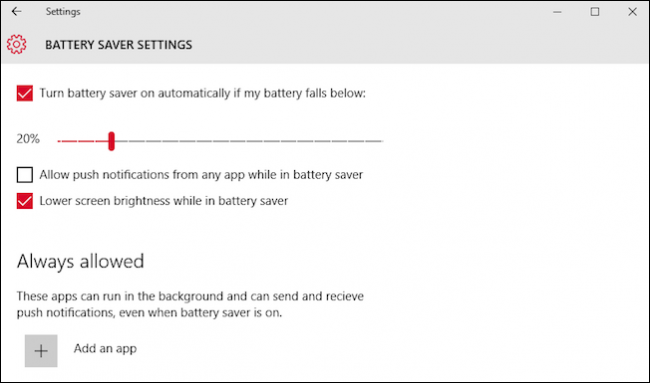 These settings will allow you to set when (or if) the battery saver turns on. By default, the battery saver is configured to turn on at 20% but you can set that higher or lower. There are two other options which will allow push notifications and lower screen brightness. Finally, let’s say you do have battery saver configured to turn on and it suppresses an important app that you need to run in the background. Click “Add an app” and you will be able to add apps that are always allowed to run while battery saver is on. Using the “Power & Sleep” and “Battery Saver” is going to definitely let you extend your battery’s endurance. Being able to configure when the screen times out and when the device goes into low power consumption mode are simple but effective ways to add time to your laptop’s trips away from the outlet. If, however, you want to really dig into your device’s power configuration, you will still need to roll your sleeves up and use the control panel, which is more or less the same as it has been since Windows 7. If you have any questions of comments you would like to share with us, please leave your feedback in our discussion forum.